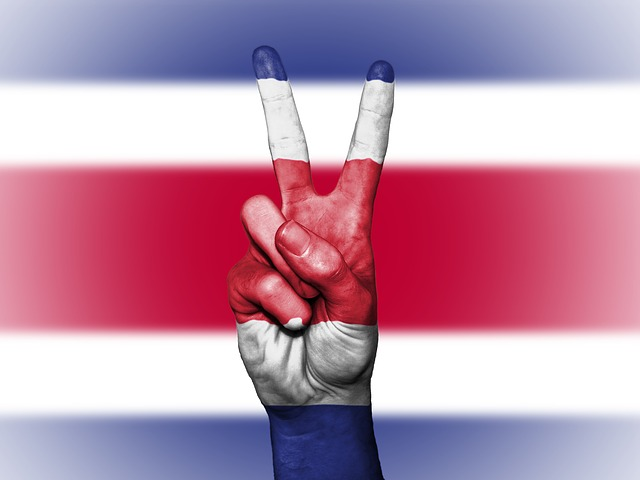 If you keep your ears to the ground when it comes to the international traveling community, you will hear about Costa Rica being recommended left, right, and center. It’s an incredible country that is definitely turning up on people’s bucket lists more than ever before. Here are a few reasons why it, perhaps, should be on yours, too. Tourism levels in Costa Rica are increasing by the year, and it’s already a very popular destination. But it isn’t yet at the stage where holidaymakers have taken over completely, as is often the case when small countries like these enjoy an explosion in attracting tourists. So, as any experienced traveler will tell you, now is the perfect time to go to get the best of both worlds – fantastic facilities, but still relatively unspoiled by the masses. For such a small country, Costa Rica has a huge array of wonderful wildlife – 5 percent of the world’s biodiversity can be found there according to the most recent research. So, if you are a lover of wildlife and want to see more than 200 different types of mammal, 850 different bird species, and hundreds of interesting and incredible reptiles, put Costa Rica on your bucket list asap. Want a little more adventure for your next vacation? If so, Costa Rica has it in spades. If you visit San Jose Costa Rica | Complete Tourisim Guide, you can quickly see the full range of exciting things you can do, whether it’s joining in with local events or taking part in watersports, rail hiking, or the amazing canopy tours. 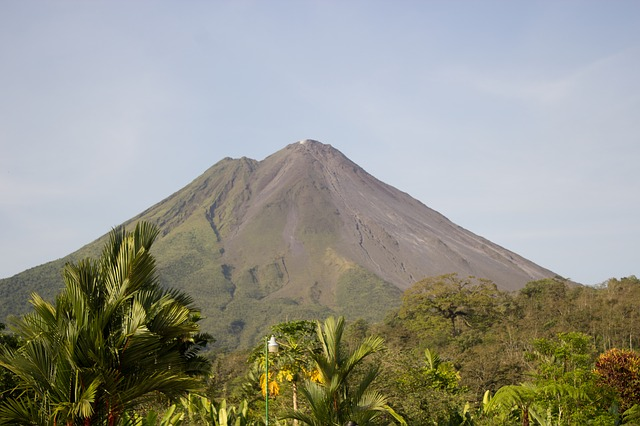 Whatever your interests, Costa Rica is certainly deserving of your interest – so take a look and find out more for yourself. The local Costa Rican phrase of ‘pura vida’ means the ‘pure life.’ And it’s also one of the biggest reasons to visit the nation. The people are friendly, relaxed, and easygoing, which in anyone’s book is the perfect welcome for a fantastic trip away with family, friends, or even if you go solo. The scenery in Costa Rica is beyond belief, particularly if you are used to the hustle, bustle, and buildings of city life. And it’s no surprise – over a quarter of Costa Rica’s land is protected, and that means you can visit incredible waterfalls, volcanoes, lagoons and rainforests, all in the space of a short one-week trip away. Need to plan a vacation outside of the peak season to save money? If so, Costa Rica has to be on your bucket list. Because of its proximity to the equator, the weather conditions pretty much stay the same all year around. It’s a tropical heat and has the occasional days of heavy rainfall and storms, but ultimately there is no particular part of the year where you shouldn’t visit. Have you been to Costa Rica? If not, I certainly hope this has convinced you to put this magnificent country on your bucket list.